So really, I was heartbroken to hear that this amazing little upbeat lady lost her battle with cancer over the weekend. 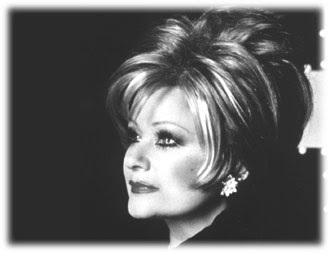 If you doubt how amazing she is, then all you have to do is watch The Eyes of Tammy Faye, a wonderful documentary about her adventures, struggles, triumphs, humor, and lovable personality. Seeing it just made me want to take her home in my pocket.